A classic triple sec which allows you to add the tempting curacao flavour without any of the recognisable blue or orange hues. monin triple sec is the perfect tool for the cocktail maestro who wants to keep those bittersweet orange flavours hidden. 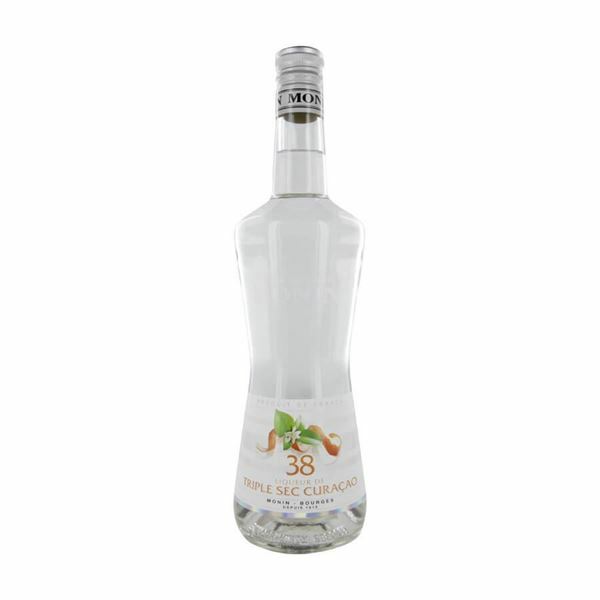 this liqueur has an aromatic bitter curacao nose and a flavour which is reach in the same bitterness as well as sugary sweetness which brings out the tang of the curacao oranges.